Poet and editor Alex Sullivan is studying the ways religion and and culture interact, with a focus on postcolonial and diaspora studies. So it was no surprise when our conversation this week went into the areas of interfaith work, and big vocabulary words like intersectionality. This is also Alex’s birthday week so we couldn’t resist talking about cool magic spells, and some really terrifying things like reading poetry OUT LOUD. Alex has her BA in both Religious Studies and Social Science, and is currently doing her Masters at NYU’s Center for Experimental Humanities. She edits for GSAS literary journal Caustic Frolic and believes there’s beauty in everything and she is always looking for it. Check out this week’s beauty-full episode. You can follow Alex on Facebook and Instagram. 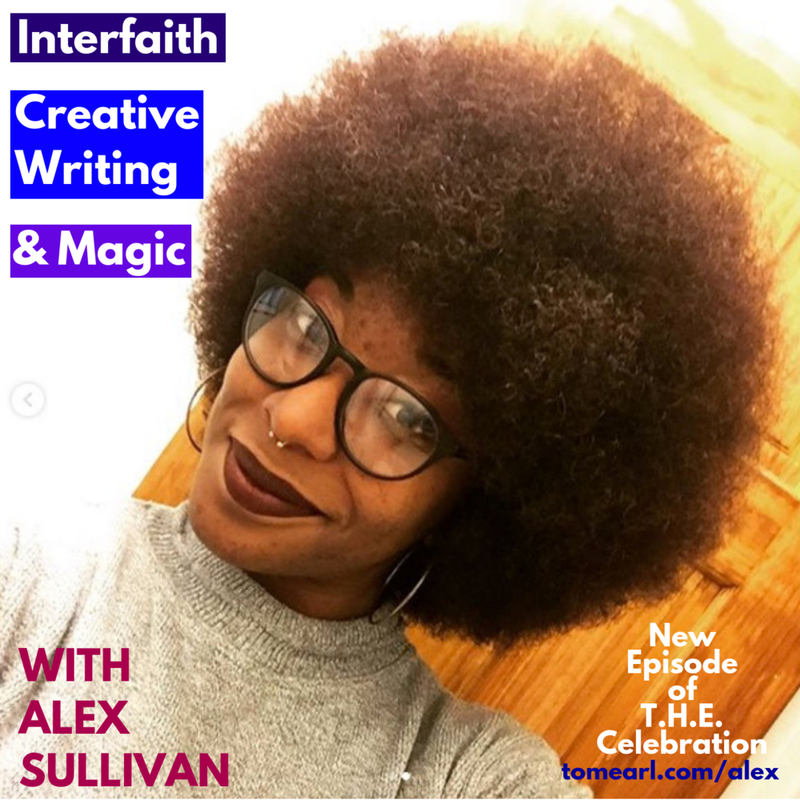 Listen to "Interfaith, Creative Writing, and Magic with Alex Sullivan" on Spreaker.